What’s new and what’s missing in OnePlus 6T at a price of Rs. 37,999? OnePlus 6T launched in India starting at Rs. 37,999. The latest ‘T’ model of OnePlus comes with several improvements over OnePlus 6. Notably, it has a new waterdrop notch display and an in-display fingerprint scanner. Most of the specs are similar to OnePlus 6. Alongside the introduction of new features, there are still a few features that went missing in OnePlus 6T. Here we talk about what’s new and what’s missing in the new OnePlus flagship. The first most noticeable change in the OnePlus 6T is its display notch. It comes with a new waterdrop style notch unlike the regular notch on OnePlus 6. The small notch houses three-in-one ambient/distance/RGB sensor and front camera. The 6T has a slightly bigger 6.41-inch display also. Next change in the OnePlus 6T is its display protection. The 6T features Corning Gorilla Glass 6 protection on its display unlike the Gorilla Glass 5 on OnePlus 6. It has a glass back and the Mirror Black version also has Gorilla Glass 6 protection on the back as well. The dimensions of the OnePlus 6T are 157.5 x 74.8 x 8.2 mm while the OnePlus 6 measures 155.7×75.4×7.75 mm. So, the 6T is taller and thicker than OnePlus 6. Also, it is a little bit bulky as it weighs 185 g in comparison to 177g of OnePlus 6. The next big change in OnePlus 6T is its new in-display fingerprint scanner. The 6T comes with this new ‘Screen Unlock’ feature that can also be used to quick launch apps using the customizable shortcuts. The company claims that the in-display fingerprint sensor can unlock the phone in 0.34 seconds. The OnePlus 6T comes with a similar 16MP+20MP dual camera with f/1.7 aperture and the same 16MP selfie camera with f/2.0 aperture. However, there’s a new Nightscape mode with focus on low-light photography on the OnePlus 6T. 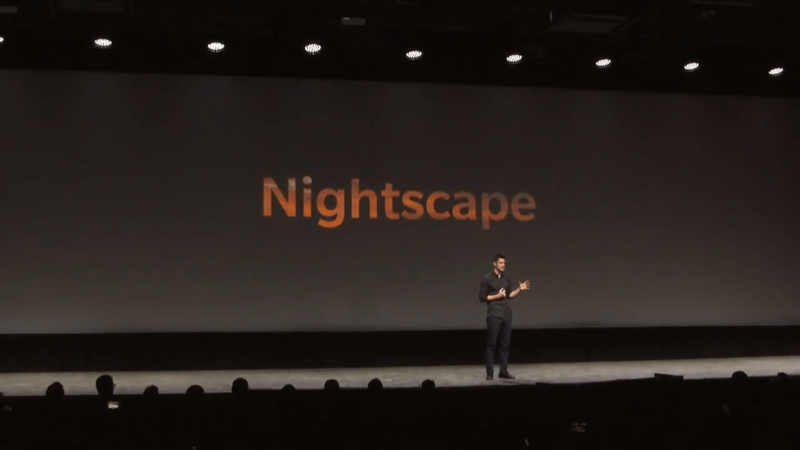 We expect the OnePlus 6T to offer better low-light pictures with Nightscape mode that can recognize night scenes and delivers brighter images with more clarity and less noise. It’s interesting to know that this feature is also coming to the OnePlus 6 as well. The OnePlus 6T comes with a big 3700 mAh battery in comparison to 3,300mAh battery on OnePlus 6. It also supports Fast Charging (5V 4A). The OnePlus 6T comes without a 3.5mm headphone jack. So you have to rely on the bundled USB Type-C to 3.5mm adapter or use the new USB Type C Bullets. The OnePlus 6T still comes with a single speaker. It was being expected that the new device will come with stereo speakers but sadly that didn/t happen. You have single bottom firing speakers with Dirac HD Sound support. The latest OnePlus device is splash proof and it can be protected if you splash a few drops of water on it. But, once again the company failed to provide proper water and dust resistance with any kind of IP certification. 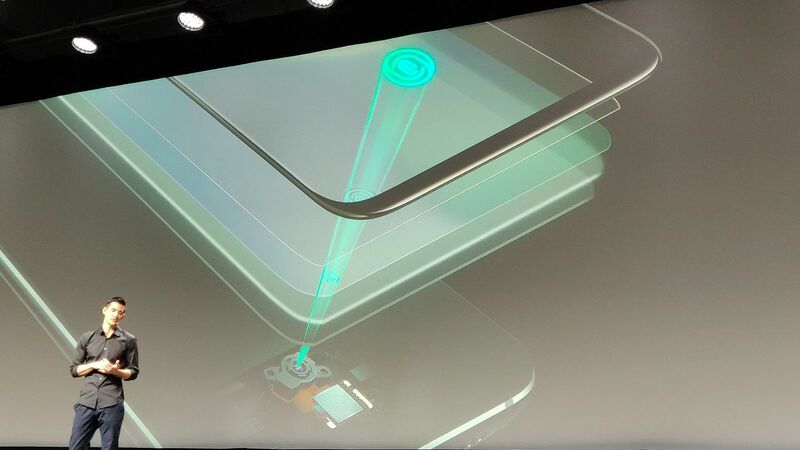 The OnePlus 6T comes with a glass back and it was highly expected that it would ship with wireless charging support. But it did not happen. At a pricing of Rs. 37,999, it has come into the flagship category and this could not be a big deal for the company to include wireless charging support in it. Lastly, the OnePlus 6T still comes with a USB 2.0 port. Despite sporting Type C port, the internal circuit is still USB 2.0 which has become an older version now and it would have been better if they include at least USB 3.0 instead. 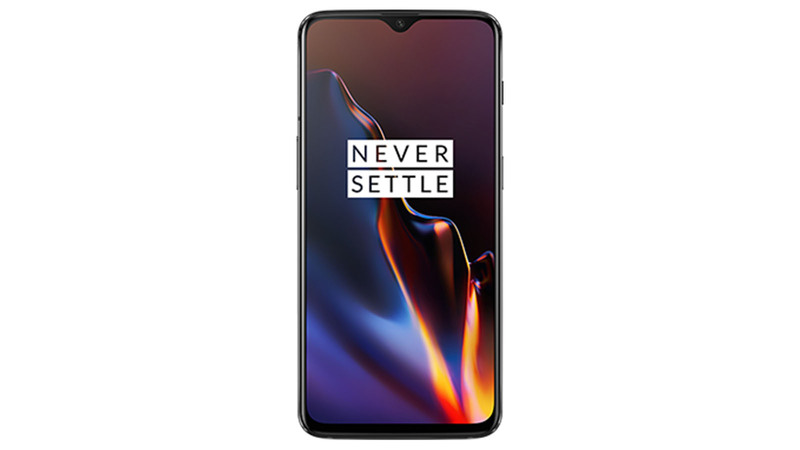 What according to you guys is the biggest upgrade in the OnePlus 6T? What’s your opinion on its pricing? Tell us in comments!